Bankruptcy and Debt has its own language. Find easy to understand bankruptcy terms and definitions used in the Bankruptcy Code. Much of the legal jargon has been translated. Empowering you with knowledge is just one of many ways we strive to help you Start Fresh. 401(k) A type of employer-sponsored retirement account where employees may contribute a portion of their salary. Taxes are deferred until money is withdrawn. Certain programs match a percentage of employee contributions. 401ks and other IRA type retirement accounts are typically protected from creditors in bankruptcy up to $1,283,025, as of 2016 and adjusted for inflation. acceleration Because of a default, all payments on an installment agreement become due. For example, if you miss three payments on your car loan, the lender will declare a default and demand that the remaining balance of the loan be paid. accrued interest This interest builds on itself until a debt is completely paid off. It is determined by the unpaid balance of the original loan. adversary proceeding A lawsuit arising in or related to a bankruptcy case that is commenced by filing a complaint with the court. A nonexclusive list of adversary proceedings is set forth in Fed. R. Bank. P. 7001.
adverse credit history Record that shows negative actions in a credit report like bankruptcies, delinquent accounts and foreclosures. alimony The court-ordered obligation to offer financial support following a separation or divorce. amortization Reduction value of an asset determined by prorating its cost over a certain amount of time. 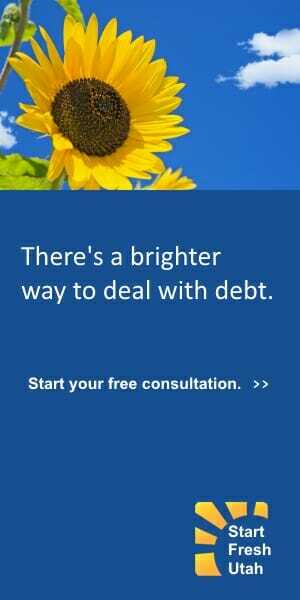 arbitration Debt resolution using an impartial third party. arrears (mortgage) The amount of money that you are behind on your mortgage prior to filing bankruptcy. This sum will be paid through your bankruptcy plan in a chapter 13 case in order to catch up what you are behind on your mortgage. When you complete your chapter 13 plan, you will then be current on your house mortgage. asset A thing or right that a person owns. Your home, car, furniture, and retirement funds are assets. automatic stay An injunction that automatically stops lawsuits, foreclosures, garnishments, and all collection activity against the debtor the moment a bankruptcy petition is filed.